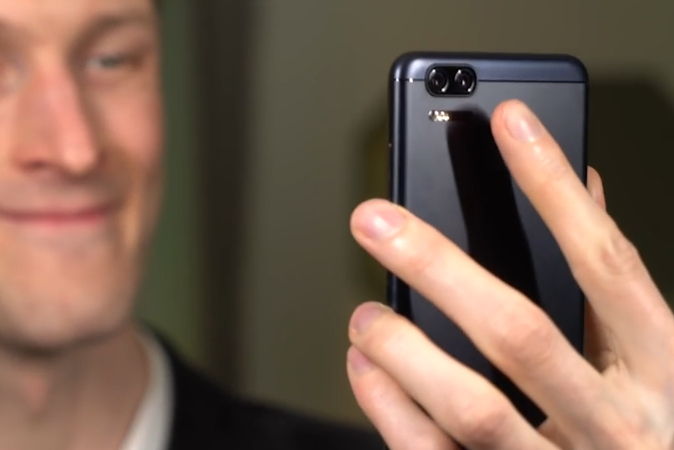 On January 5 at CES 2017 in Las Vegas, Nevada USA, Taiwanese electronics company Asus formally unveiled the sterling follow-up to the handsome ZenFone Zoom from last year. 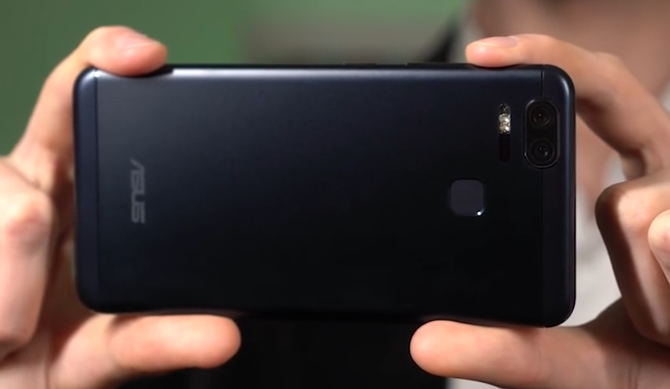 Clad in anodized aluminum, the Asus ZenFone 3 Zoom features a Dual Optics camera module that gives it the ability to zoom 2.3X into the subject without losing clarity. 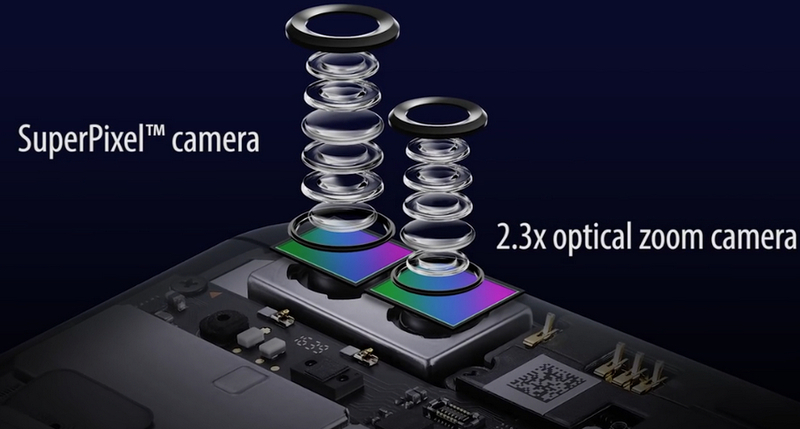 This camera set-up incorporates two 12 MegaPixel optics, one - the SuperPixel camera - having a wide-angle 1/2.5" lens with f/1.7 aperture and Sony's IMX362 sensor while the other seemingly has a telephoto lens similar to that of the iPhone 7 Plus. 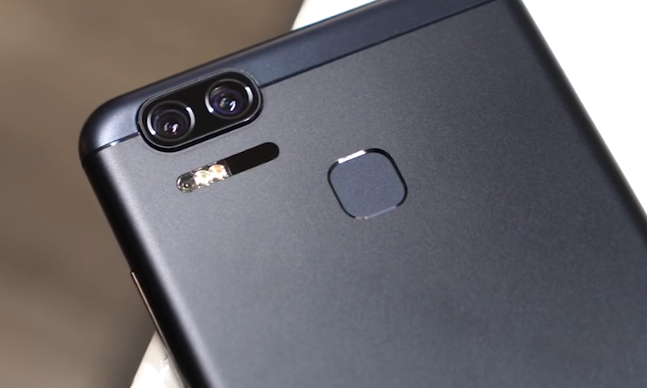 On top of that, both optics feature 1.4nm pixel size, Optical Image Stabilization (OIS), EIS, 4K video capture support, and Tri-Tech autofocus, which all work together to make it one of the best cameraphones in its price echelon. 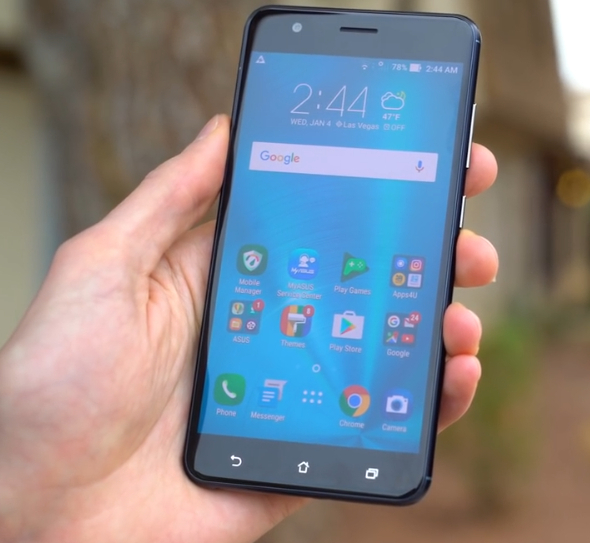 As for other technical specifications and features, Asus ZenFone 3 Zoom sports a 5.5-inch Full HD IPS display protected by 2.5D Curved Gorilla Glass 5 touchscreen panel, 13 MegaPixel front facing camera for selfies, USB Type C port, Dual SIM Dual Standby capability (nano + hybrid), 4G LTE Cat4 support, and a whopping 5,000 mAh battery pack, which give the handset extended uptime with regular use all while allowing it to work like a powerbank. Now, let me tell you why I'm over the moon for this handset. I'm excited for its local launch because Asus ZenFone 3 Zoom appears to have all the things that I'm currently looking for in a daily driver. No compromises. Sure, there are already smartphones out in the market that has 3 or 4 of those features that I'm looking for -- but I'm struggling to think of one that has all 5 at the same time. 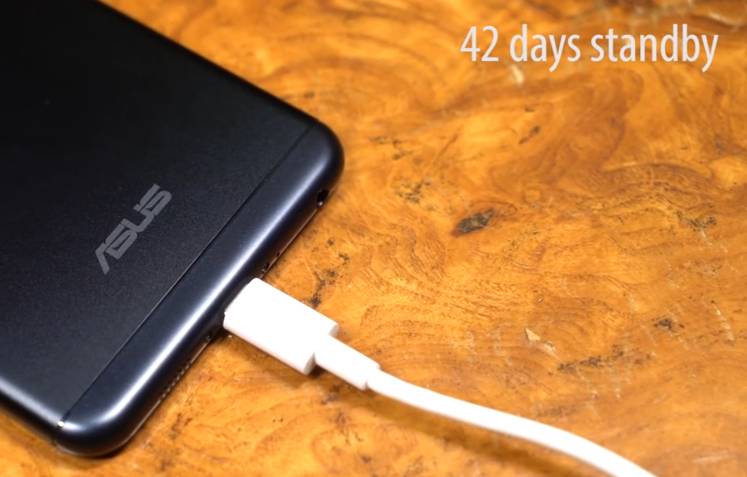 In fact, too often, these devices fall short in terms of battery size, which is really odd. I mean, what good is a powerful cameraphone if it doesn't have enough juice to last the whole day away from a power source? It's clear that Asus has pushed all the right buttons in crafting this model. However, they still need to do one thing correctly to make the ZenFone 3 Zoom fly off the shelves once it becomes available: They have to give it a very competitive price. We'll be waiting.